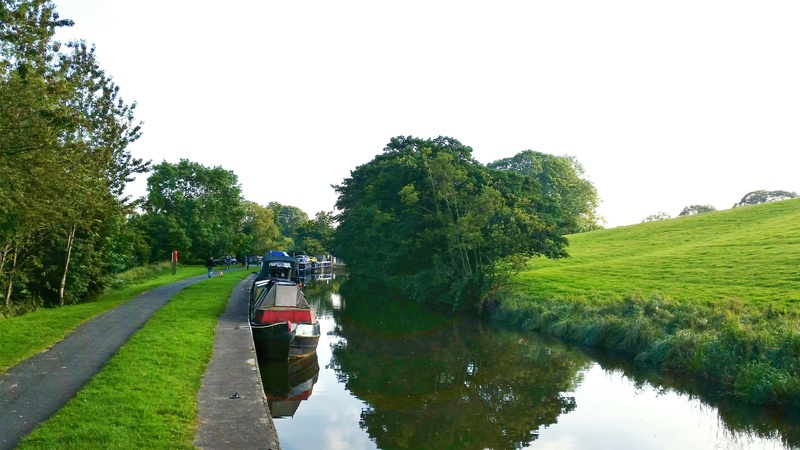 The Leeds and Liverpool Canal cuts through the picturesque village of Salterforth which lies in the wider district of Pendle, Lancashire. 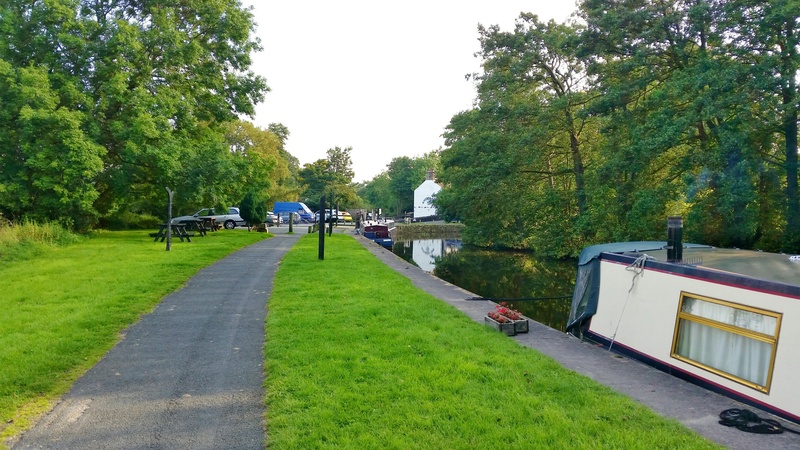 It provides a convenient location for customers seeking to explore some wonderful countryside and also provides easy access to Burney just 11 miles to the south. 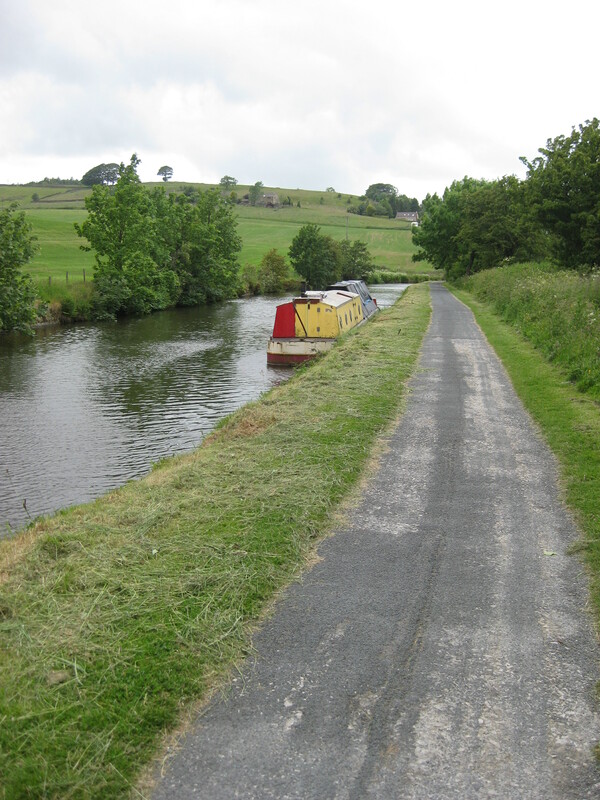 The site is approximately 150m long and provides space for up to 7 vessels moored against the towpath. Access to the site is from Salterforth Lane, via Kelbrook Road. 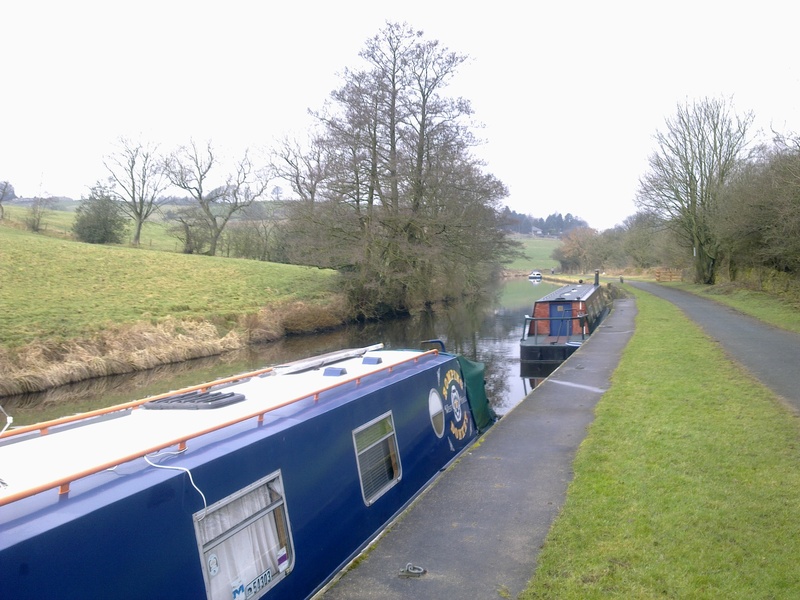 The mooring site is approximately one and three quarter miles from Barnoldswick. The customer car park at the site requires a four digit code to be entered into a coded lock covering the access gate. A public car park is also at the site where a bin store area can be found. A water point is available opposite the bin store area on the bankside. Facilities are for the use of all boaters. 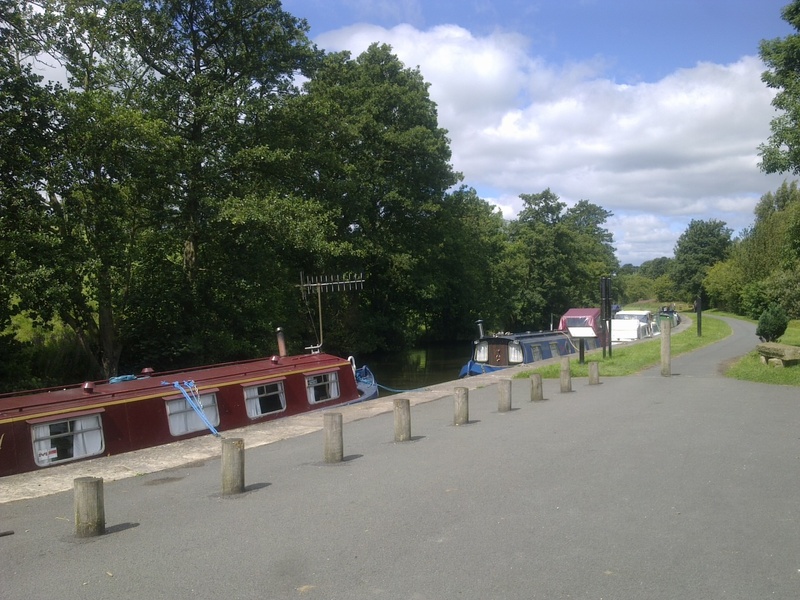 IMPORTANT NOTES: All customer items must be stored on the boat and not on the surrounding land areas. 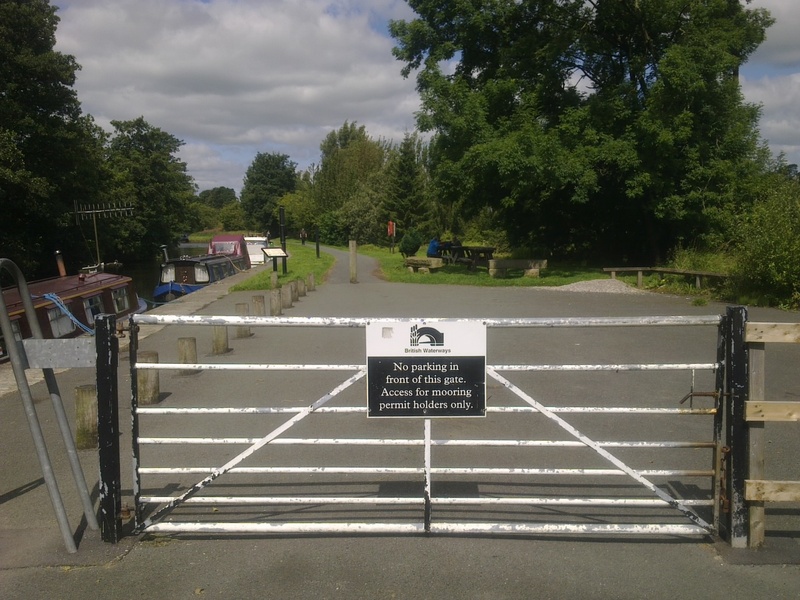 The site can be viewed from the towpath . Please have respect for other users when visiting the site.